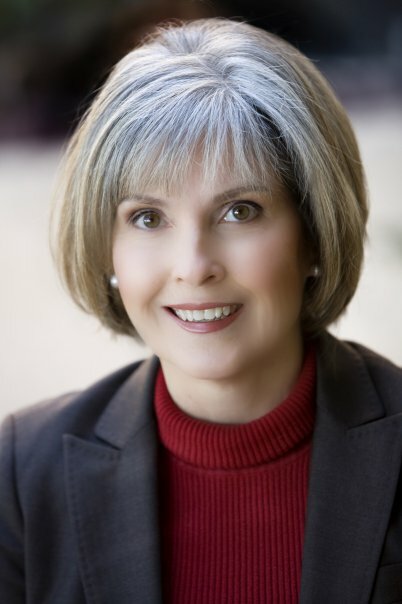 Health Care, Hospitals, Hospice, and End of Life Issues ~ An Interview with Jerri Lynn Ward J.D. Facing the future regarding aging parents or children with disabilities can be daunting. With Obamacare looming as a threat to individual choice and preference, what should families do? In this podcast interview, Andrea Schwartz chats with attorney Jerri Lynn Ward regarding the current issues facing families in the area of healthcare, and why putting off thinking about such matters isn’t wise. I had never heard of Texas Right to Life’s “Will to Live,” Thanks for sharing, Jerri Lynn. Reblogged this on Nathan Radcliffe.